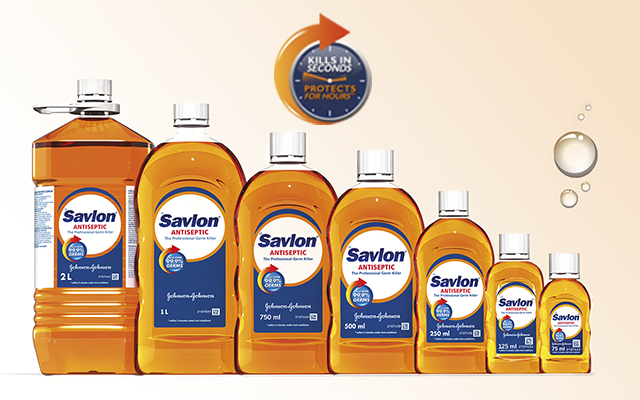 Savlon Antiseptic Liquid is formulated to kill over 99.9% of germs* on skin. 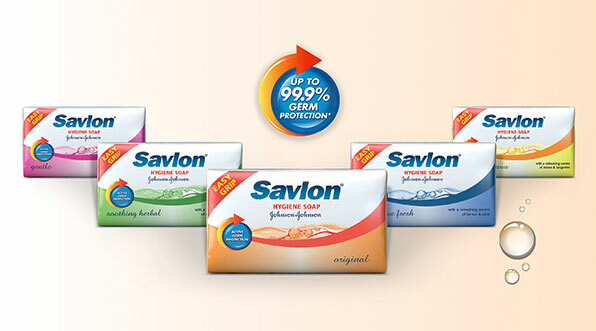 General Antiseptic Cleansing: Dilute 60 – 90 ml in 1,0 – 1,5 litre of water. First Aid: Minor cuts, abrasions, stings and insect bites – dilute 5 ml in 100 ml water. *within 3 minutes under test conditions. It contains a Chloroxylenol formula that protects your skin from germs. It has an easy grip bar for easy lathering and application. Together with the wide range of fragrances to choose from, you can enjoy a clean and refreshing effect.